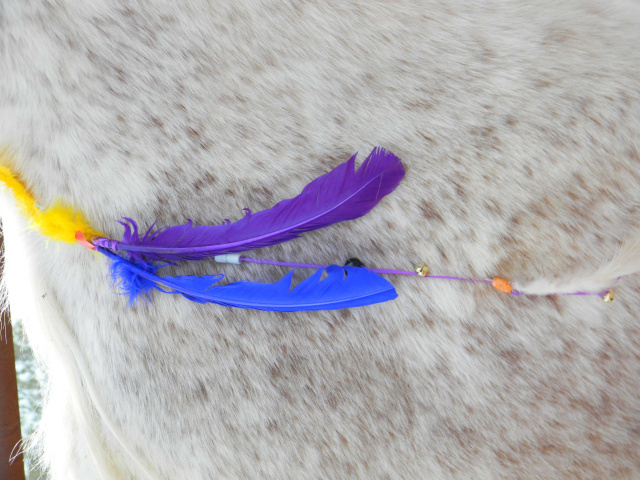 Rediscover the wisdom of your body, mind and spirit in this special day-long workshop with horses. Let nature and horses help heal what longs for healing within you. Come back to what has heart and meaning for you. Step into a soul-full future. Horses are large and magnificent animals. Accomplishing a task involving a horse, in spite of fears or limitations, creates confidence and provides practical ways to deal with challenging situations. Horses attune to what your body, emotions, energy and thoughts are telling them. Their non-judgmental honesty makes them especially effective messengers. In addition, the horse’s natural responsiveness to clear intention empowers you to live from the place of strength, no matter what your physical condition or life circumstances. Location: Stillwater, MN. Directions given upon registration. This event will be held rain or shine on a beautiful, 40 acre property with an indoor arena and group meeting room. *No riding is involved. No previous horse experience is needed. All abilities welcome. It is my privilege to partner with The Giveaway Lodge, where I am participating in the Sacred Listening program and am part of the Community of Elders. I appreciate our common commitment to listening to the animals, nature, and our own spirits. Lynn guides people through rites of passage with storytelling, writing, nature and horses. A lifelong horsewoman, she partners with horses to evoke insights and learning that her clients cannot get anywhere else. 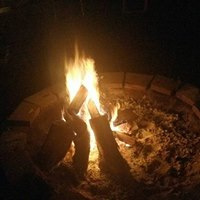 It is Lynn's experience that when her clients connect with themselves through the horses, deep insight and creative solutions emerge quite naturally. 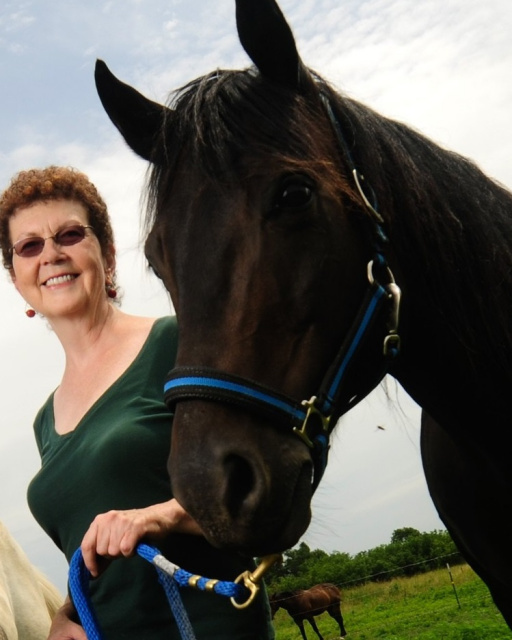 Lynn is highly regarded internationally in the field of personal development and healing with horses. She is owner of SpiritDance Coaching.